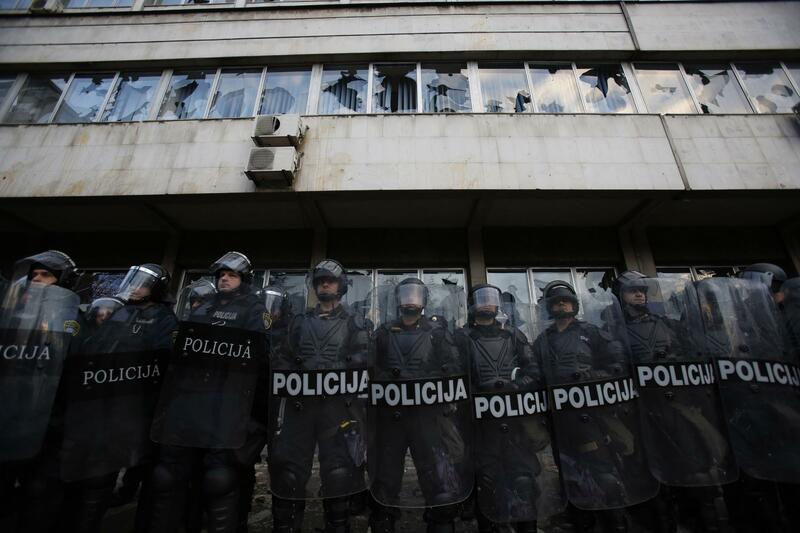 In February 2014, thousands of protesters in Bosnia and Herzegovina took to the streets to demand the resignation of the government in response to the political and economic deterioration of the poor and deeply-divided country. In the wake of the Bosnia's ethnic war in the 1990's, the nation has experienced economic stagnation, corruption, and political paralysis. High unemployment is a major factor for many protesting Bosnians, with some 27% of able workers in the country jobless. As of February 10, 2014, over 130 people have been injured in the unrest, spurring allegations of police brutality.